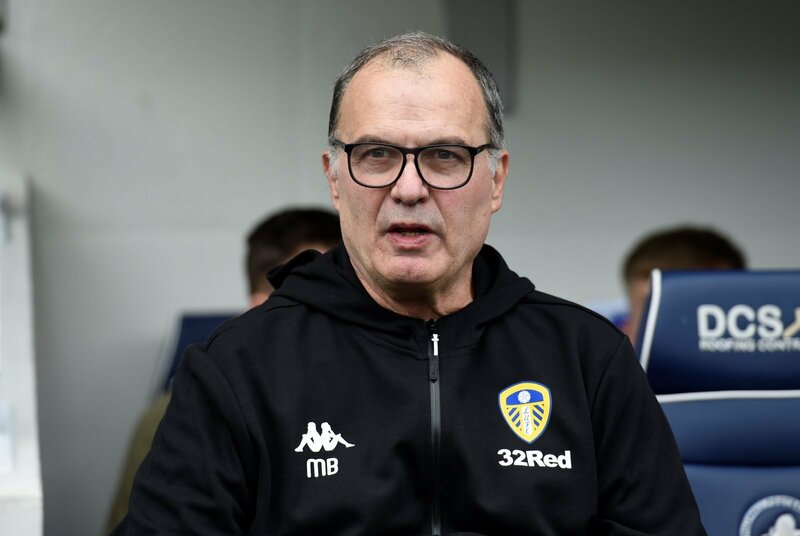 The impact that Marcelo Bielsa has had on Leeds United has been described as “phenomenal” by one of the club’s backroom staff. Bielsa only took over at Elland Road in June, but has guided the club third in the Championship with eight games of the season remaining, and the club’s Head of Medicine, Rob Price, is already backing him to leave a lasting legacy at the club. Going onto discuss the infrastructure put in place by Bielsea further, Price claimed: “Talking to the players, they said whoever, from they’ve been before, if anyone was to step into this club now for whatever reason, they’ve got a template and a facility and a set up that I think anyone would want to step into. Regardless of whether or not Leeds achieve promotion, there can be no question that Bielsa has changed the game in terms of the way clubs are run on a day to day basis. You wouldn’t be surprised if others tried to follow suit, but the head start Bielsa has given Leeds means they should always have an advantage in that respect.